We believe in experiential learning where you go beyond lecture and incorporate exercises and practice auditing to supplement the learning. This allows students to better absorb, retain and apply their knowledge when they come back to the workplace. Our hands-on approach and qualified instructors make simpleQuE the leading training partner for your training needs. 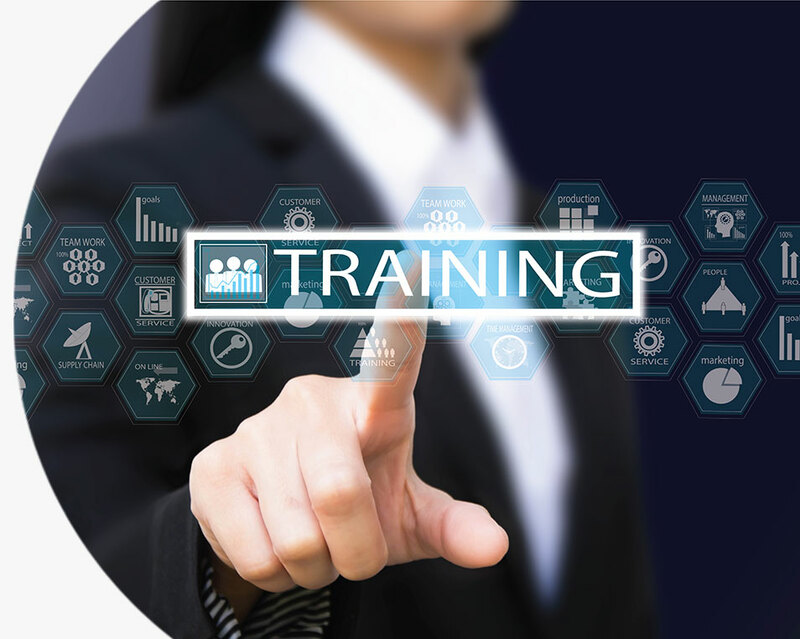 Explore our many offerings and contact us to customize any training.